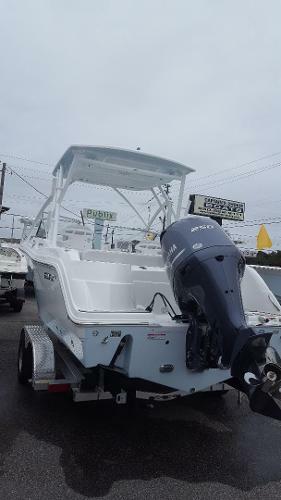 You're gonna catch some fish in this 2019 Sea Fox 226 Traveler powered by a Yamaha 200 HP Fuel Injected 4 Stroke outboard!! 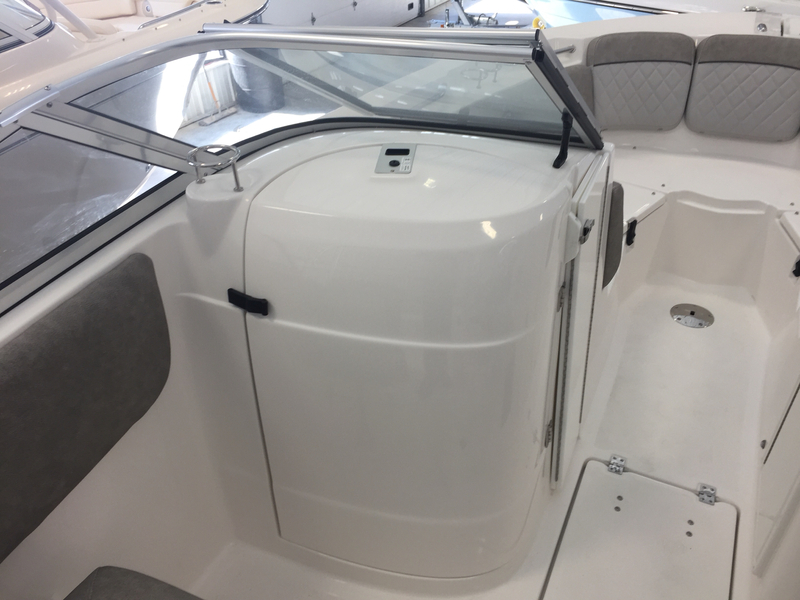 Options include Jetty Grey colored Hull sides, Garmin electronics, Pro PKG, Dual Batteries, Ski Tow, Upgraded titanium upholstery and so much more!! 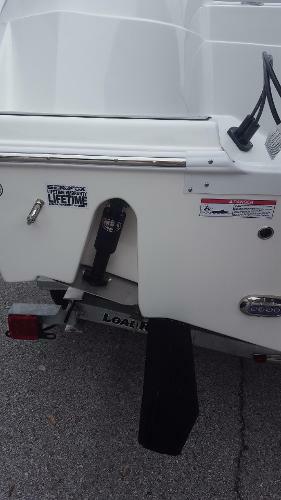 Rides to the water on a twin axle Load Rite Aluminum trailer. Come down and see this beautifull boat in person. Call for an appointment!! 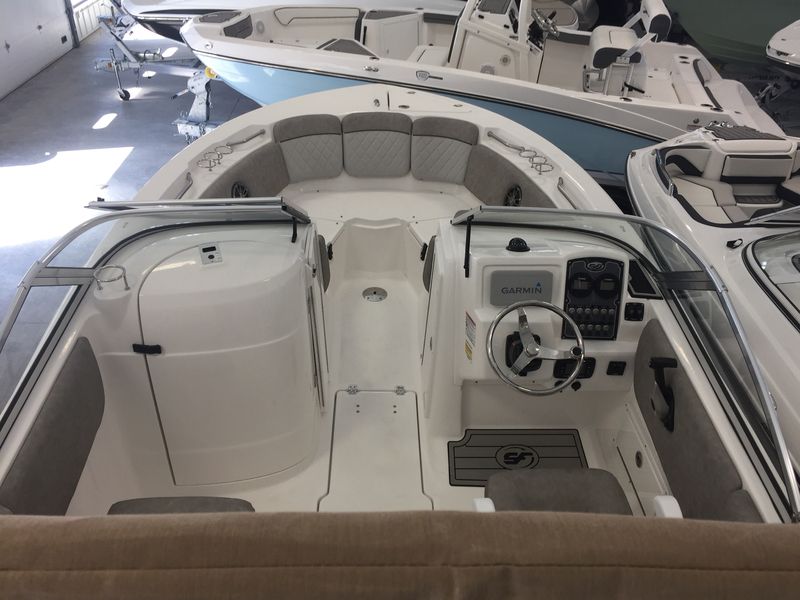 Sea Fox Boat Company began with a clear governing philosophy at heart: to develop and build quality hand-crafted saltwater boats that are durable, dependable and affordable. While a whole lot has changed in the materials and the methods of building boats during the past two decades, Sea Fox remains committed with a passion and a purpose to perfecting the ability to offer our customers the finest boats for the fairest price.Today Sea Fox has grown to become the nation's leading manufacturer of value-driven saltwater boats offering you a full line of diverse boat designs: center consoles, bay boats, walk arounds, side consoles and dual consoles models. 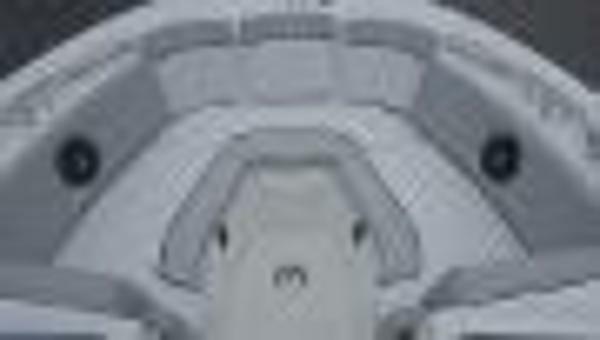 All are paired with a multitude of leading edge technology and innovative features that are unmatched in the industry. 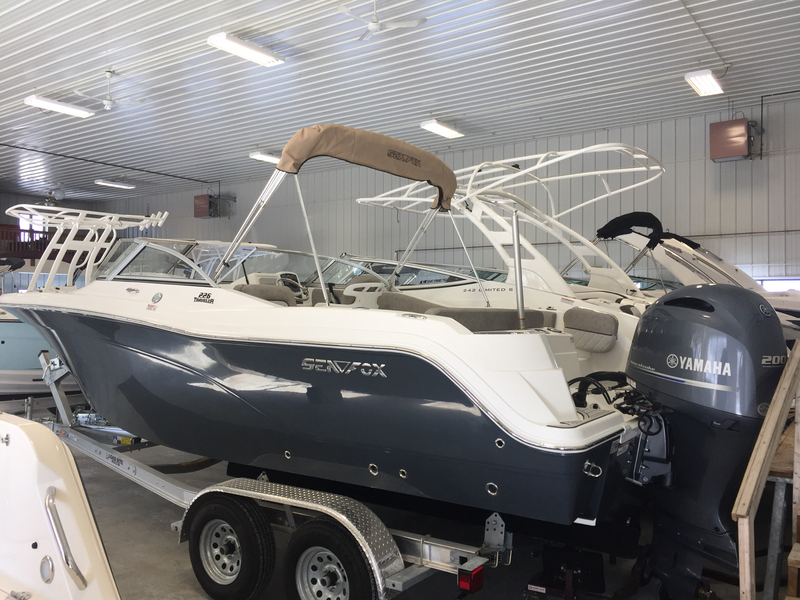 Options on this boat include; Yamaha 175XA, Garmin 64CV Echomap Plus w/ Thru-hull Transducer, LED Lighting package, Pre-rig for 2 Batteries, Upgraded Pedestal Seat (passenger), Ski/Tow Bar, and windshield. 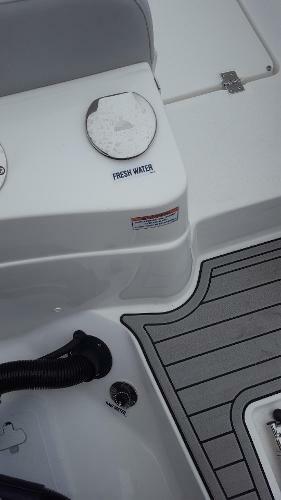 Vendeur Captain's Choice Boats, Inc.
2019 226 Powered by a Yamaha 250 Options include Garmin GPS Reverse colored hull in Bahama blue LED lights Powder coating Daul batteries Upgrade daul pedestal seat Electric head Tow bar LED trim tap ind Ultima hard top and the new Platinum upholstery. 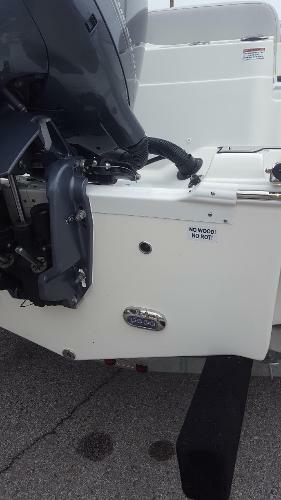 Sea Fox Boat Company began with a clear governing philosophy at heart: to develop and build quality hand-crafted saltwater boats that are durable, dependable and affordable. While a whole lot has changed in the materials and the methods of building boats during the past two decades, Sea Fox remains committed with a passion and a purpose to perfecting the ability to offer our customers the finest boats for the fairest price.Today Sea Fox has grown to become the nation's leading manufacturer of value-driven saltwater boats offering you a full line of diverse boat designs: center consoles, bay boats, walk arounds, side consoles and dual consoles models. 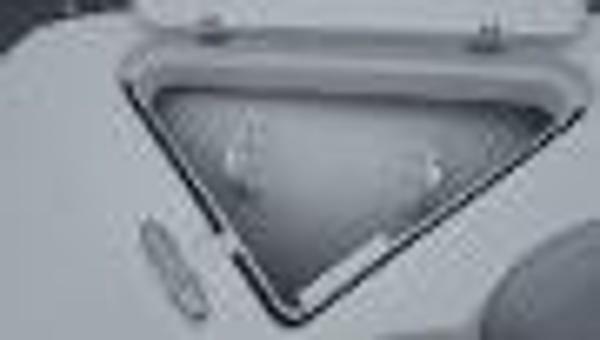 All are paired with a multitude of leading edge technology and innovative features that are unmatched in the industry.